High quality healthcare is something Bayou Urgent Care stands behind. We were created to provide St. Bernard parish and the surrounding community with affordable, accommodating, and more importantly quality health care. Dr. Gregory Fernandez an Emergency room board certified physician who trained at Charity hospital founded bayou Urgent Care in April of 2015. Dr. Fernandez brings to his practice over ten years of experience in Emergency medicine in the charity hospital system. Bayou Urgent Care was designed to help you avoid long wait times at primary care physician’s offices and the high costs and inconvenience of emergency departments. We value your time and understand that you or your family’s illness is never a planned event. 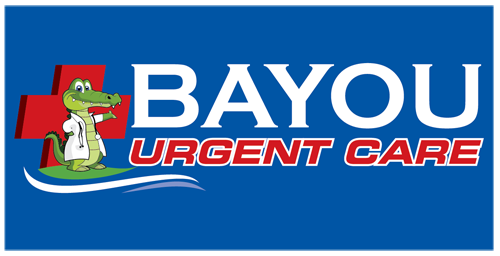 Bayou Urgent Care is here for our patients with extended hours and there is no need for an appointment. As a part of our all-inclusive care, we offer on-site diagnostic digital x-rays and an on-site laboratory for quick results! We are here to help you in a comprehensive and efficient way, no matter what day of the week it is.